These tongs could be by John Shields, however they are probably dated too late for John Shields. From the shape of the Harp & Hibernia, they appear to be dated between 1797 & 1805. James Salter was a Cork maker but his work is known both with and without Dublin marks. He is therefore a more likely contender. 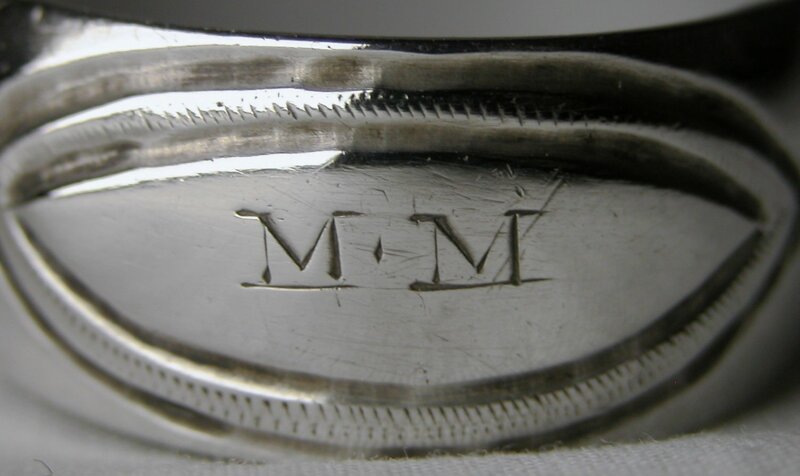 They are a lovely pair of typical Irish tongs with the familiar star engraved at the top of the arms.